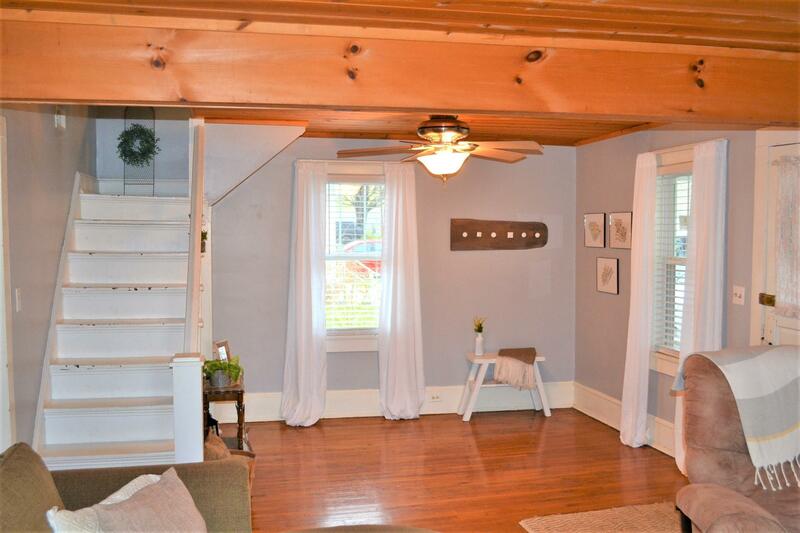 Looking for the character & charm of a farmhouse in the city? 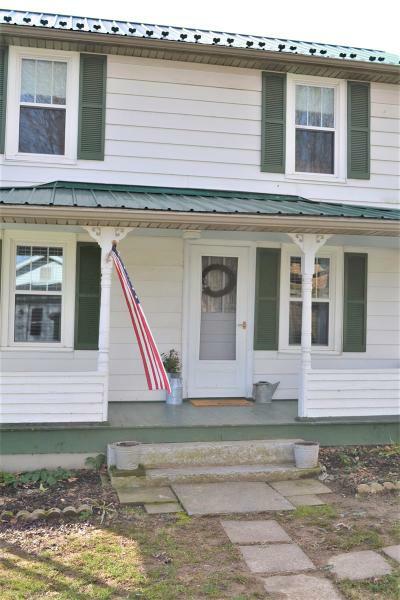 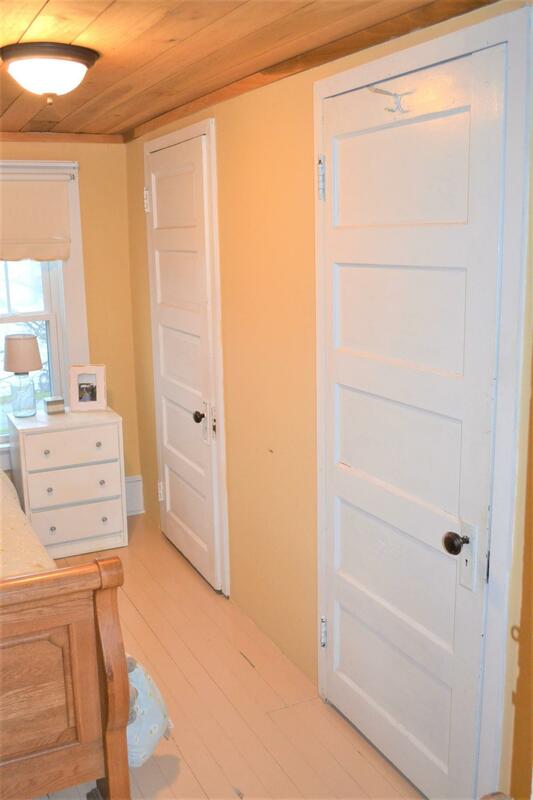 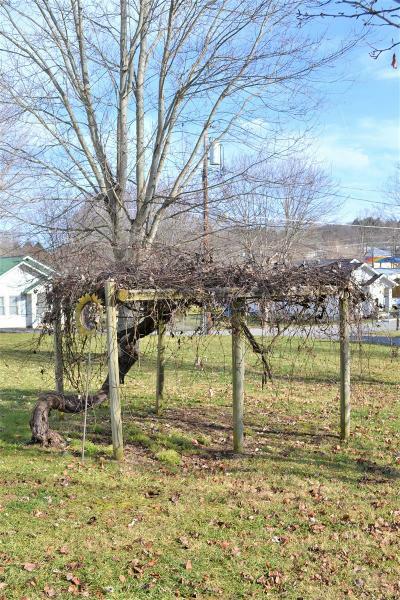 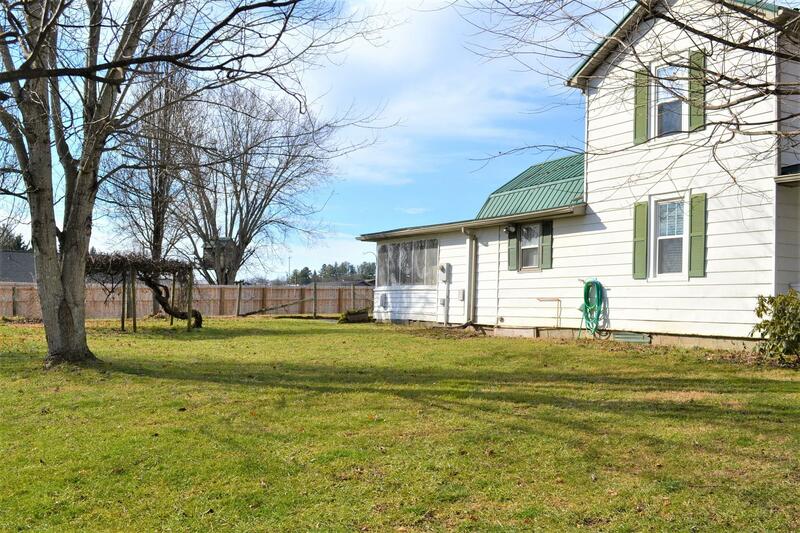 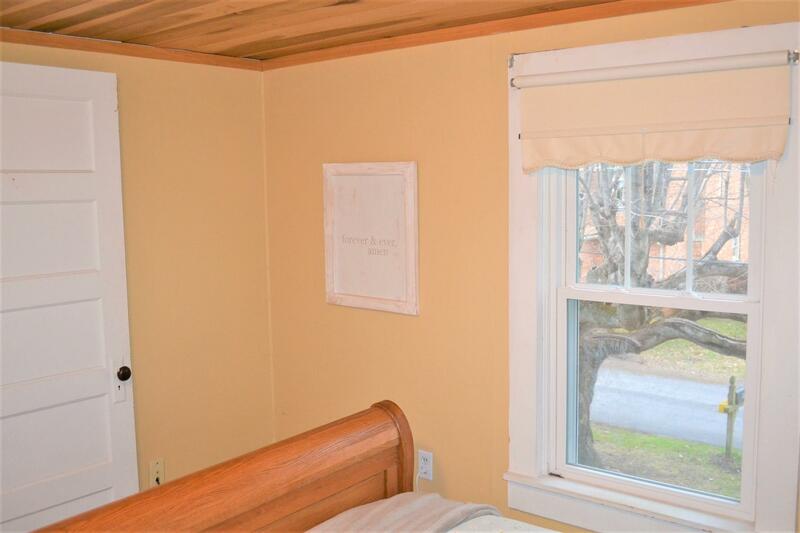 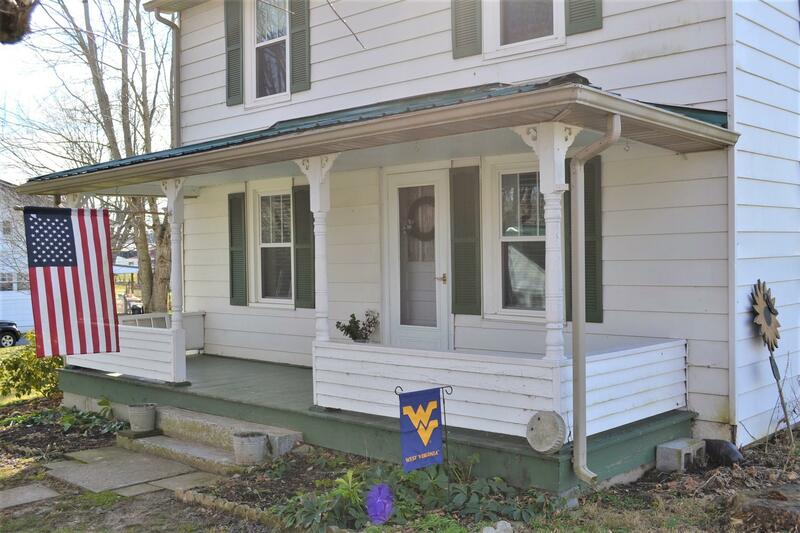 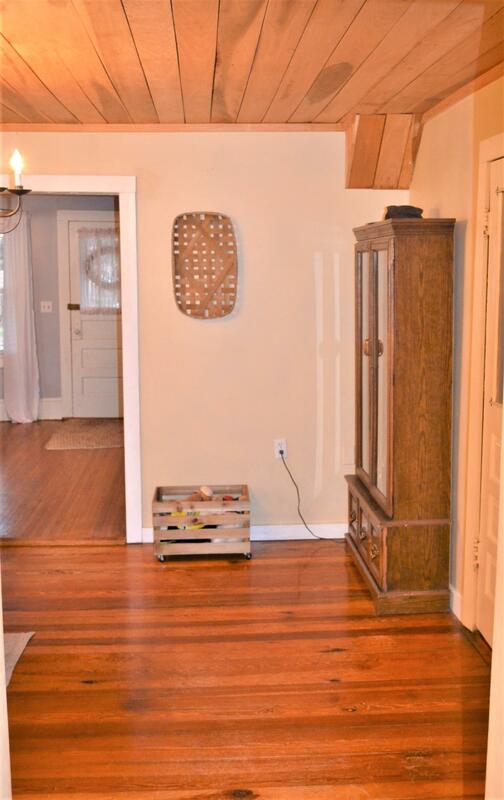 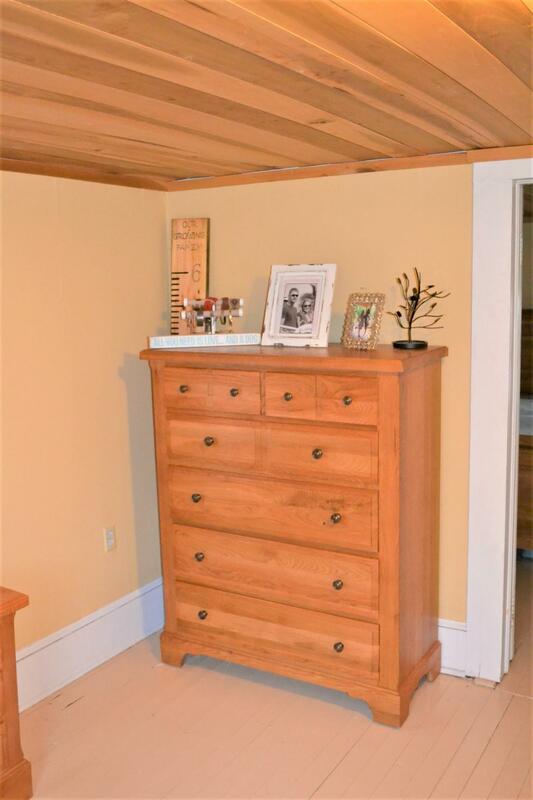 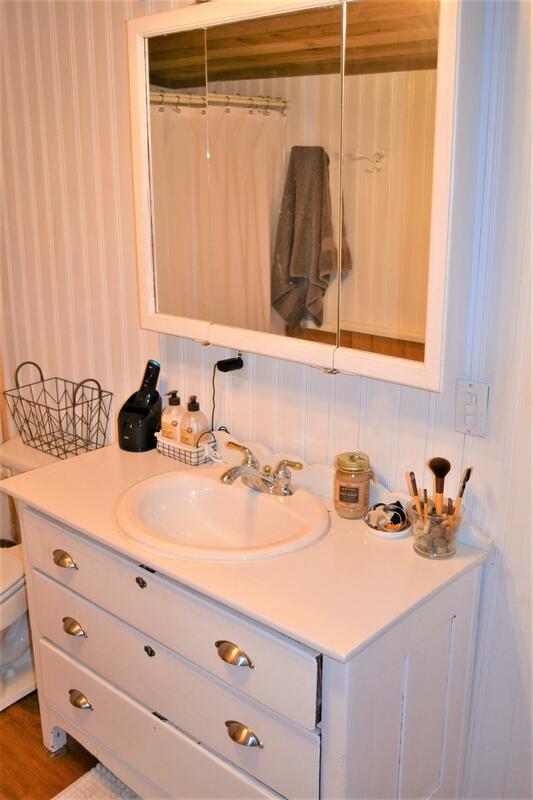 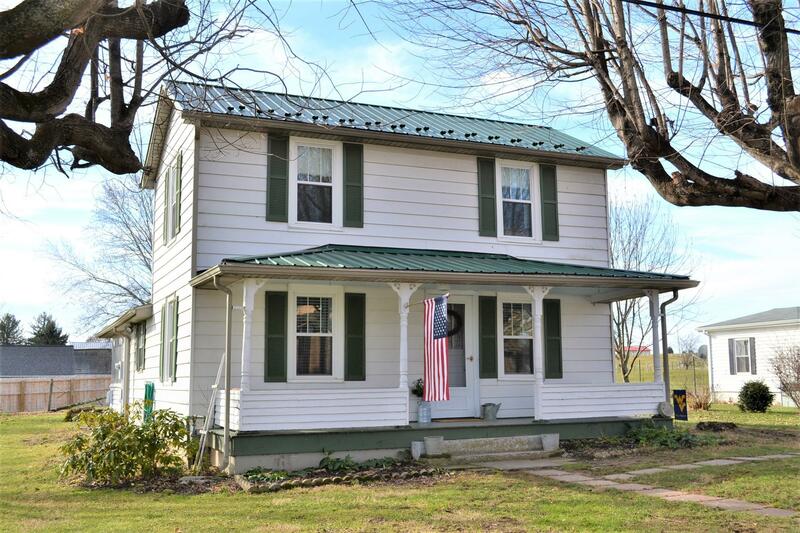 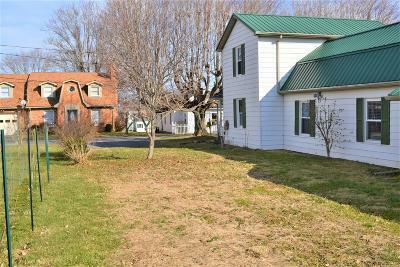 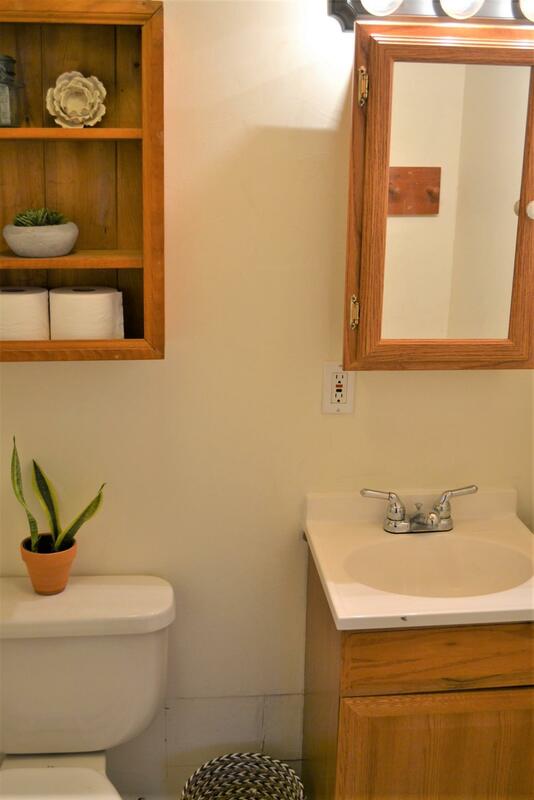 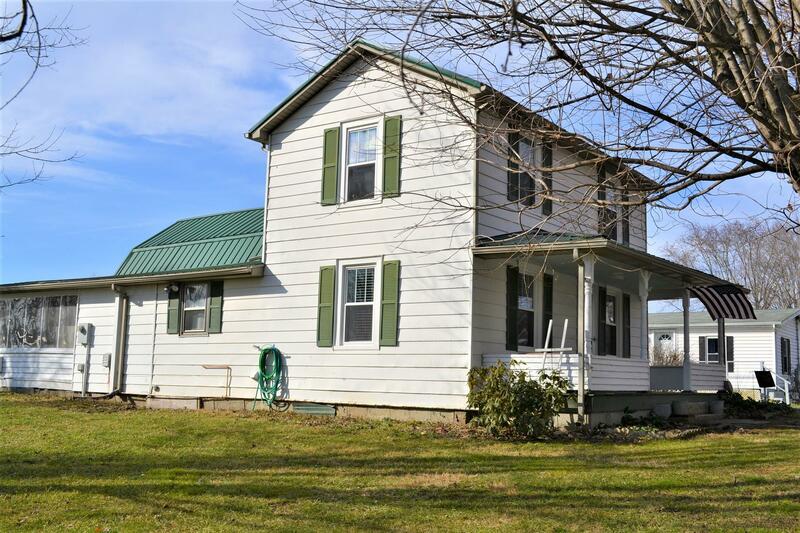 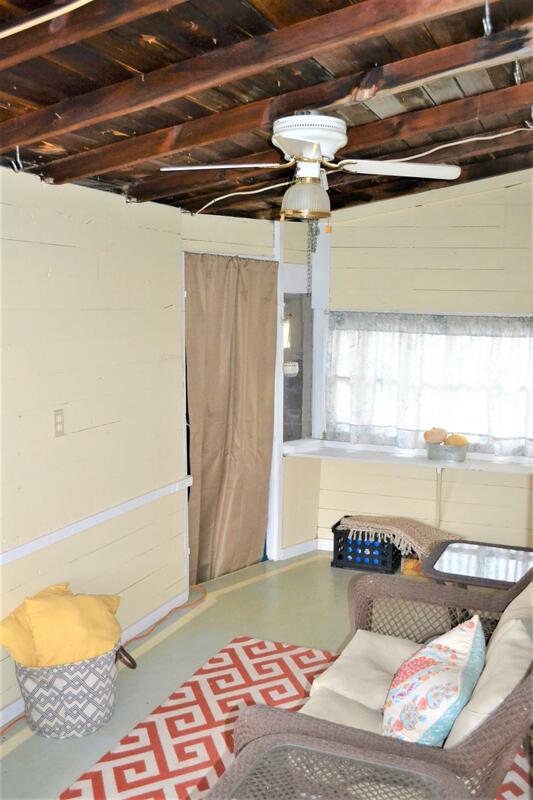 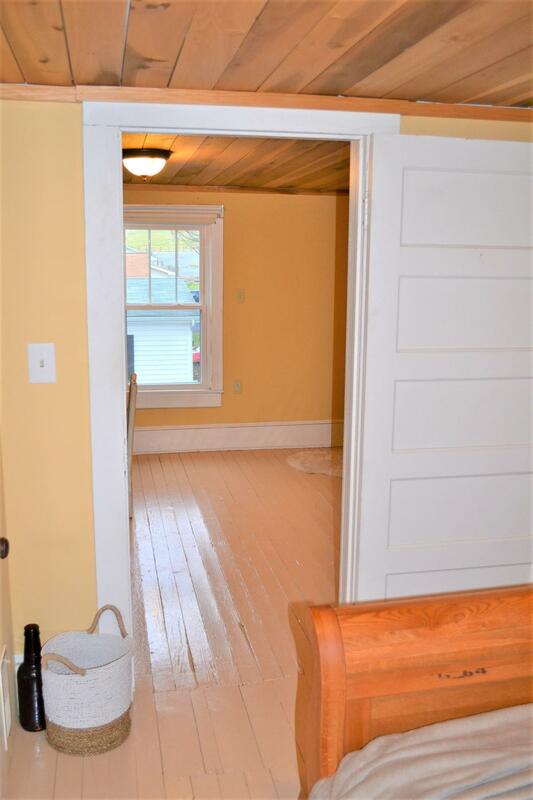 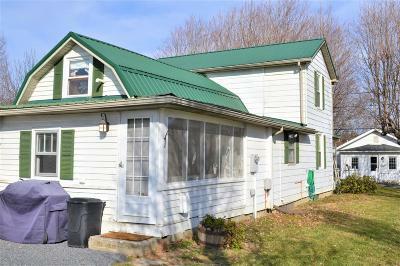 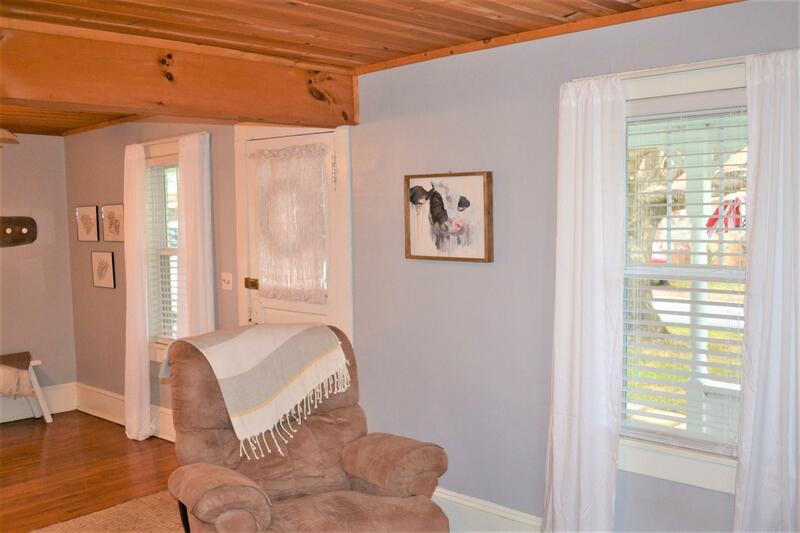 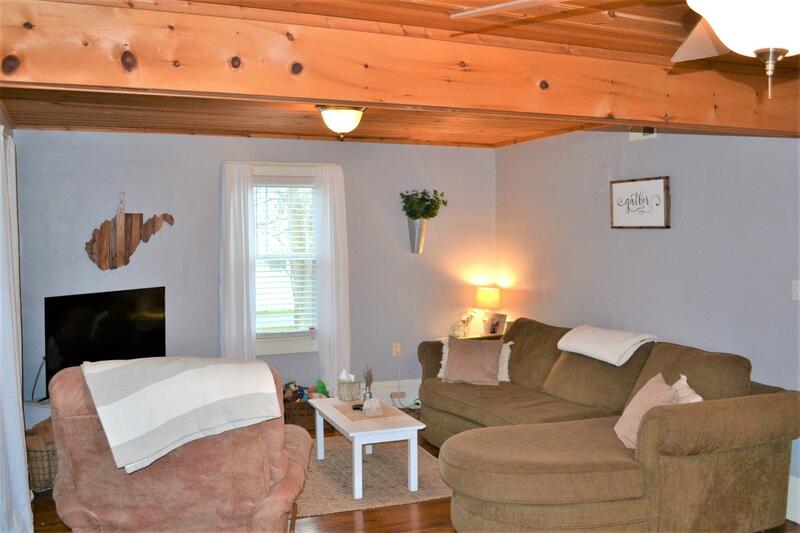 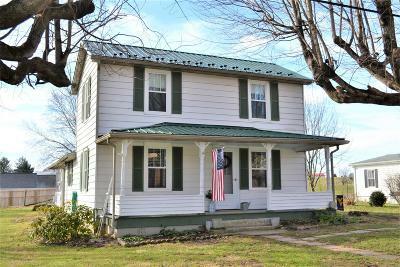 This well maintained Circa 1910 is just what you are looking for! 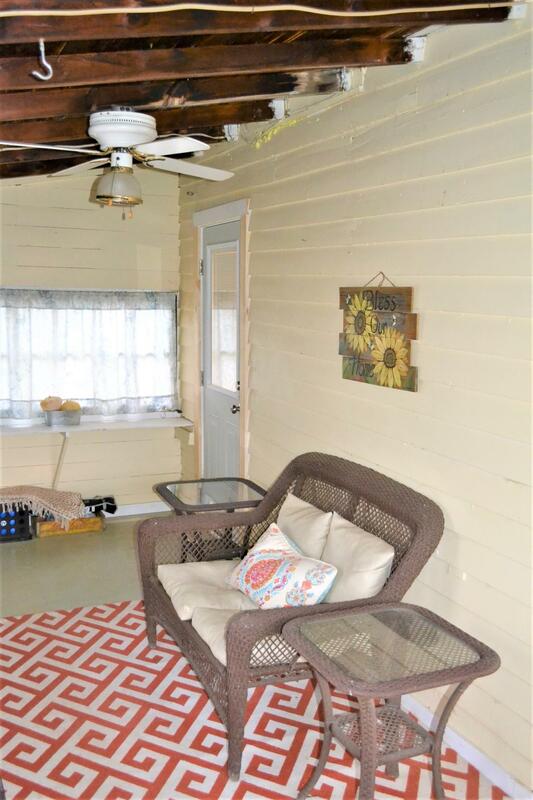 From first sight, the welcoming front porch invites you in. 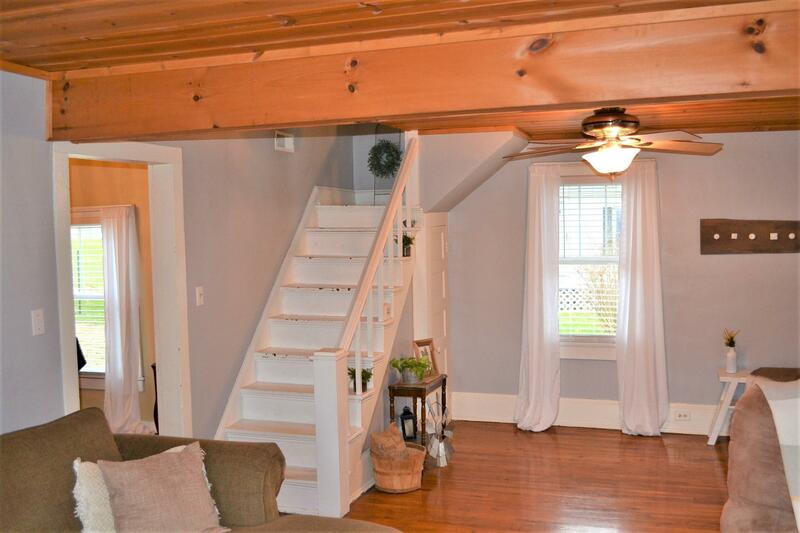 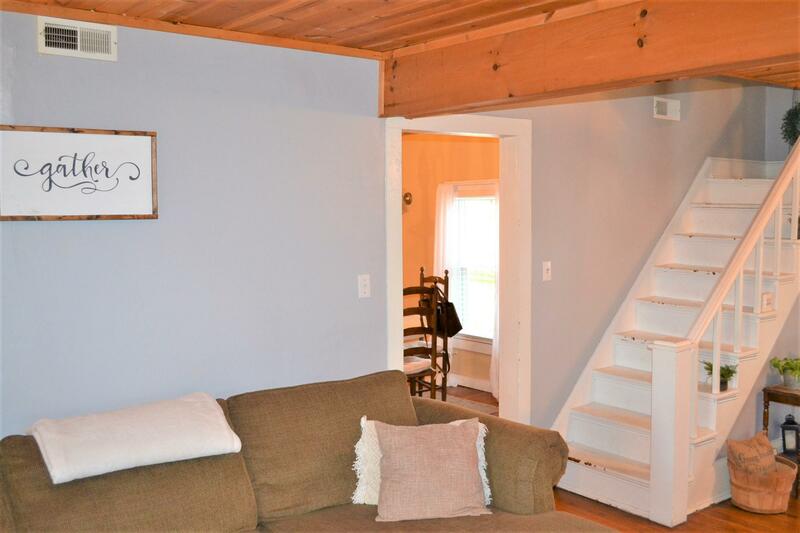 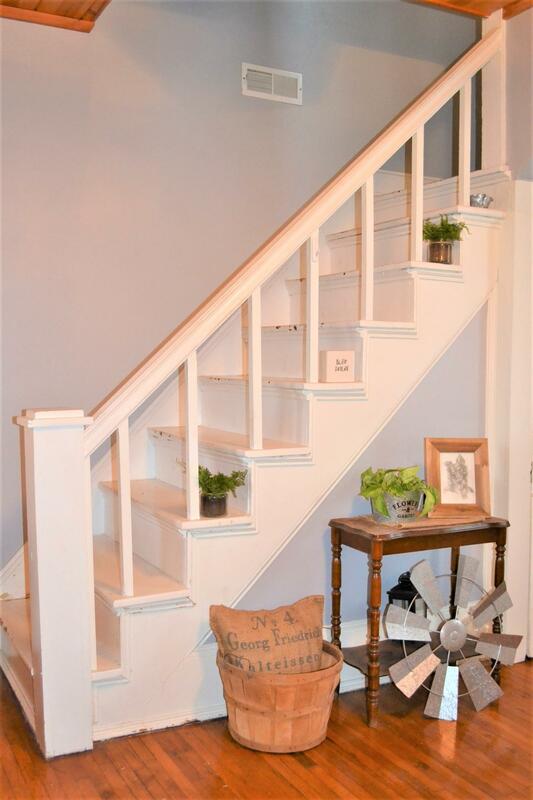 Once inside your greeted by a large living room with beautiful hardwood floors, a large exposed beam & pretty stair case. 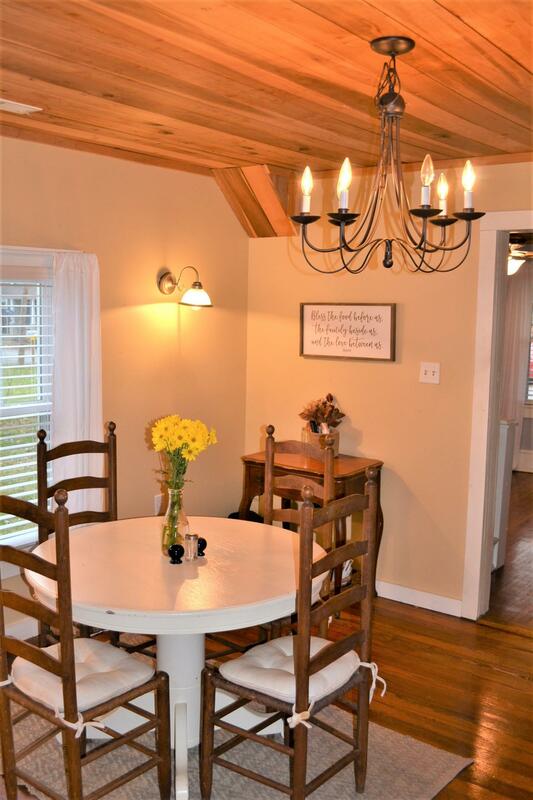 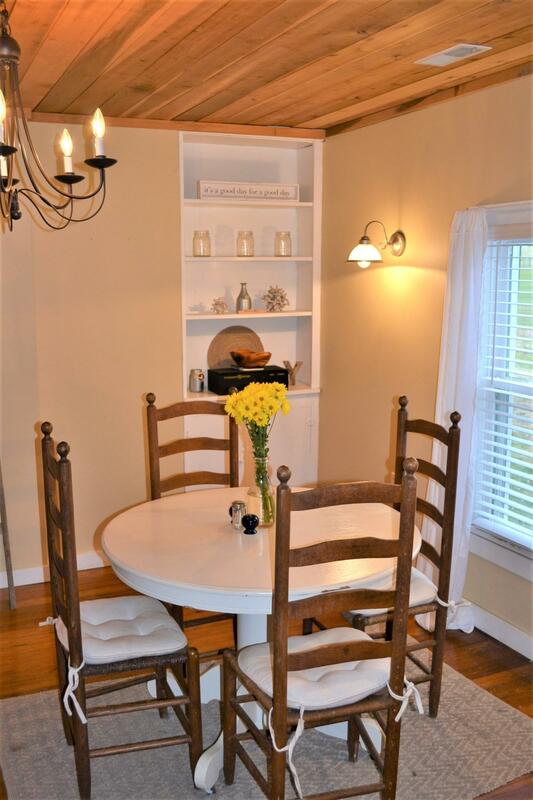 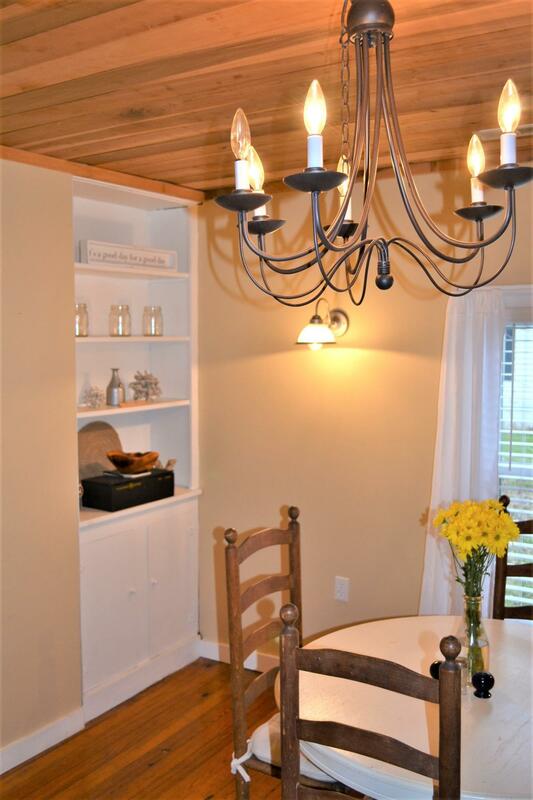 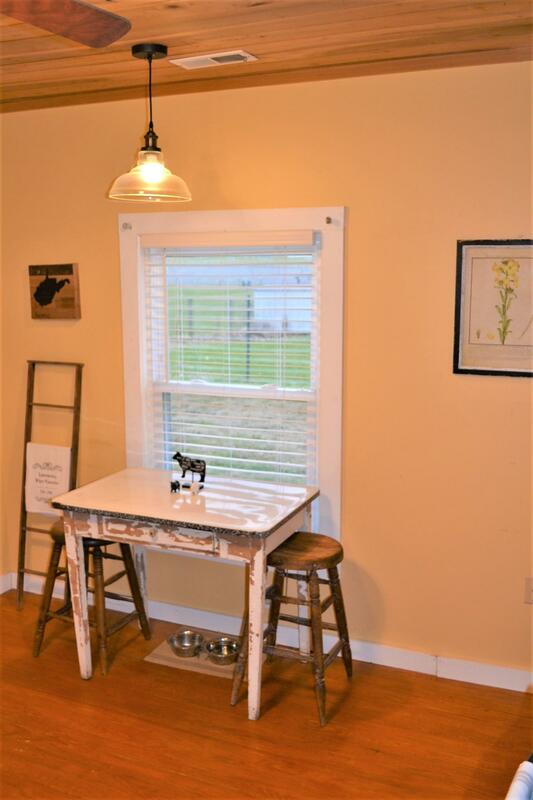 Then there's a cute as can be dining room with built-in shelving. 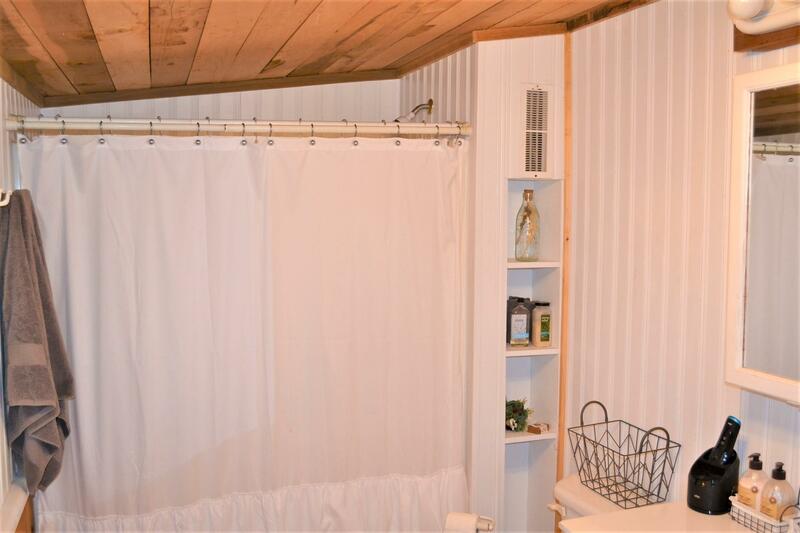 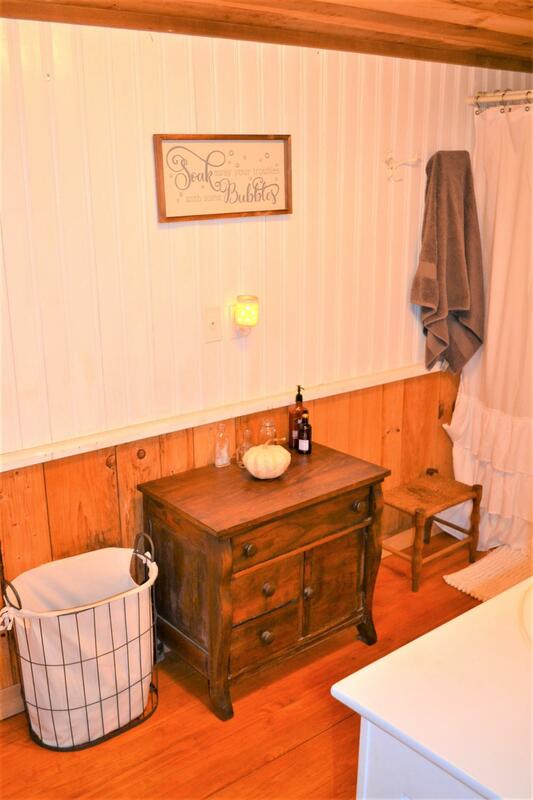 The bathroom is spacious & oh so neat! 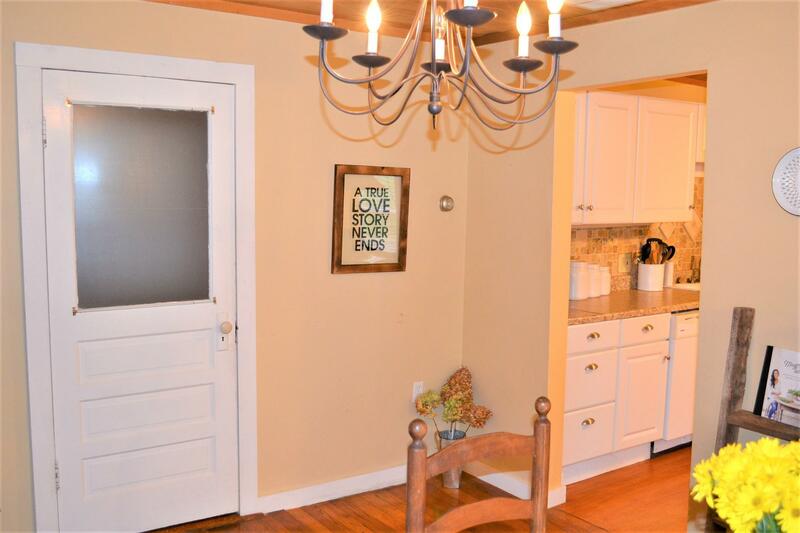 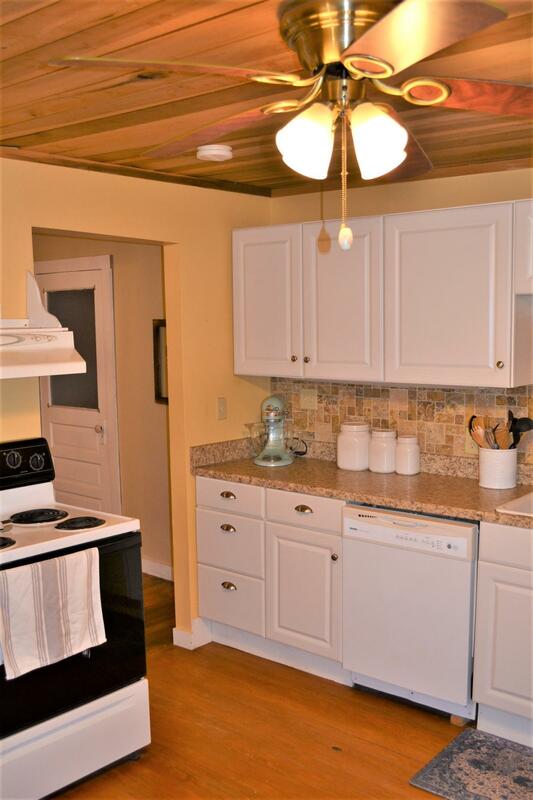 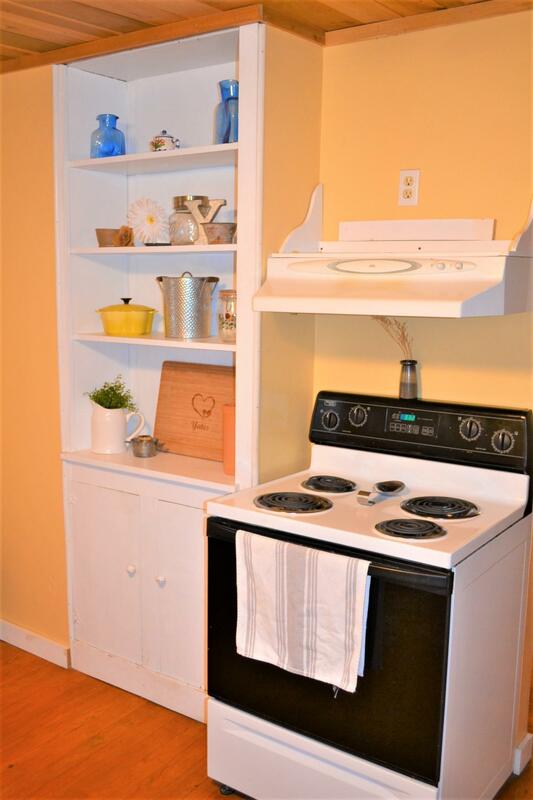 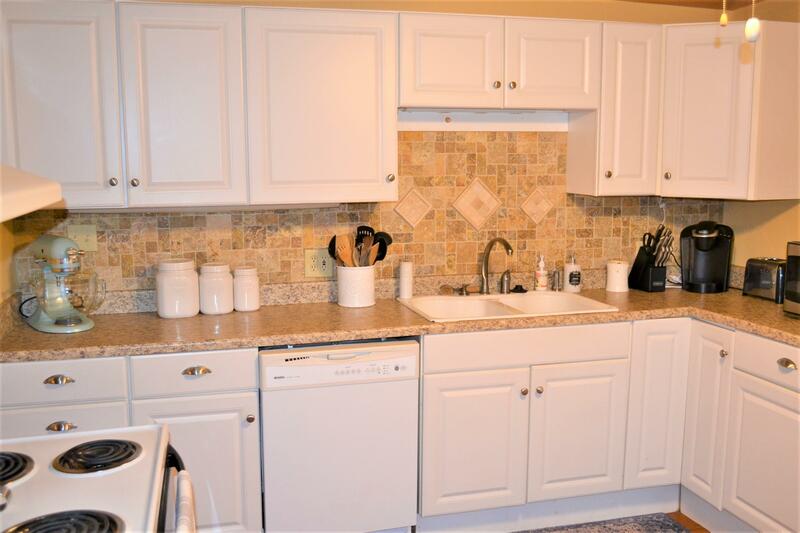 The kitchen has been updated in recent past with ceramic tile back splash, etc. 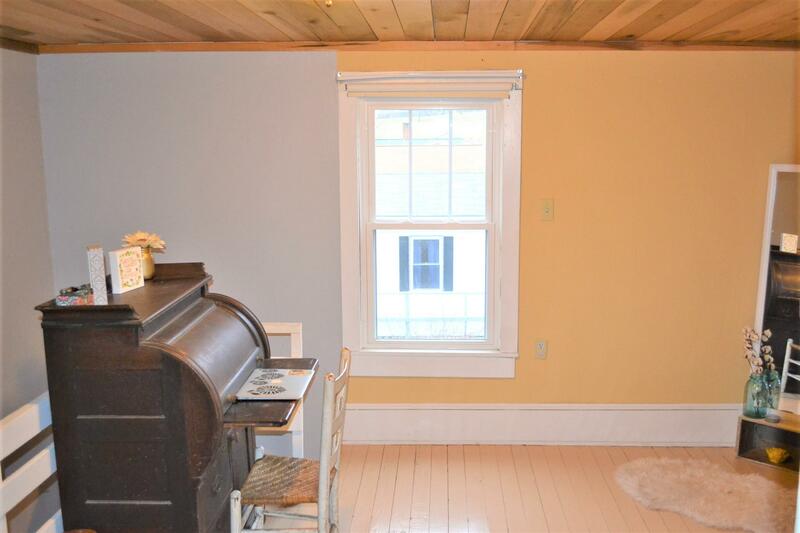 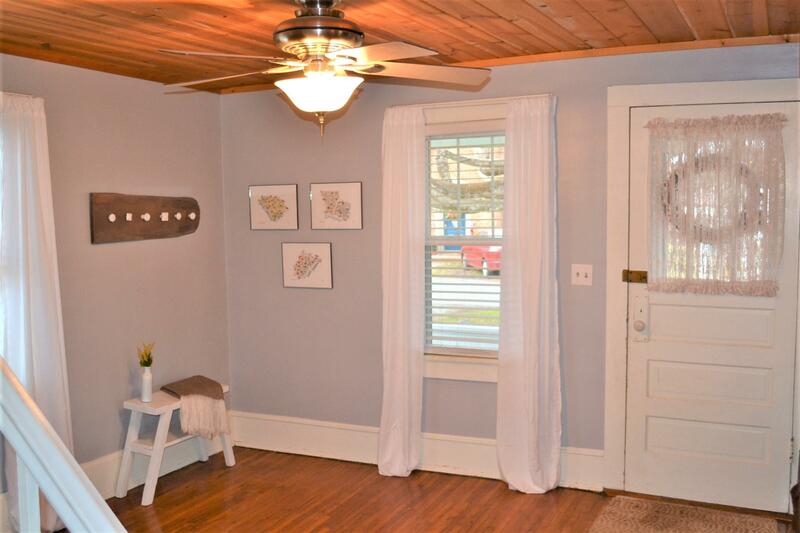 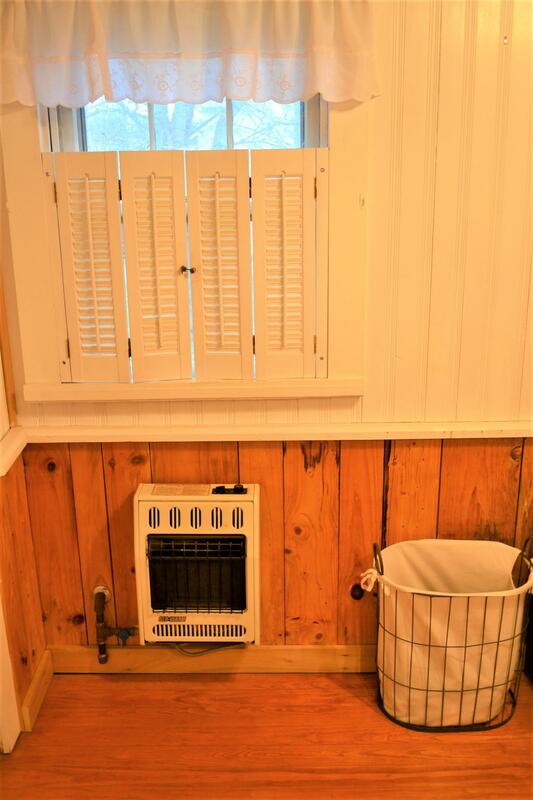 There's enough room for a small breakfast nook as well! 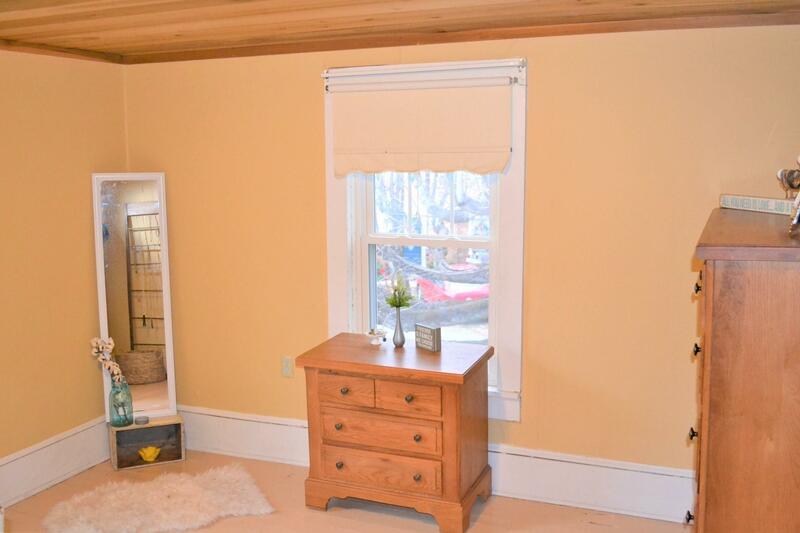 There's a sun room that would make for a wonderful summer sleep room! 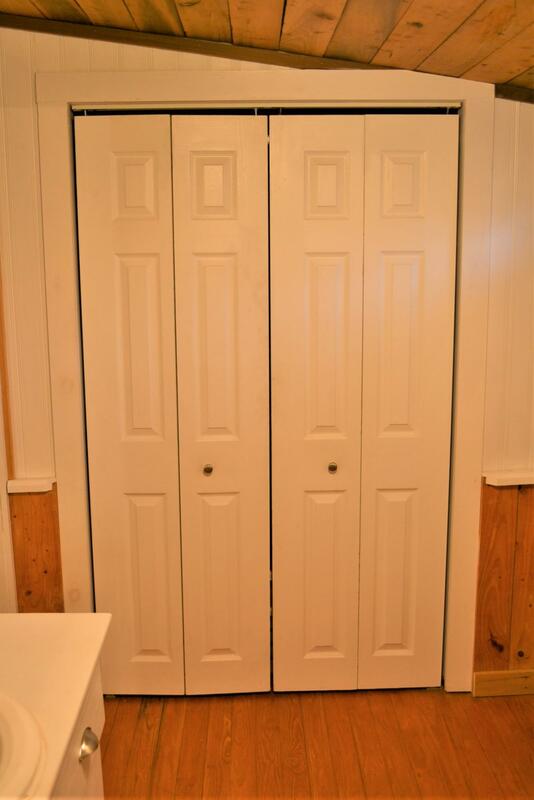 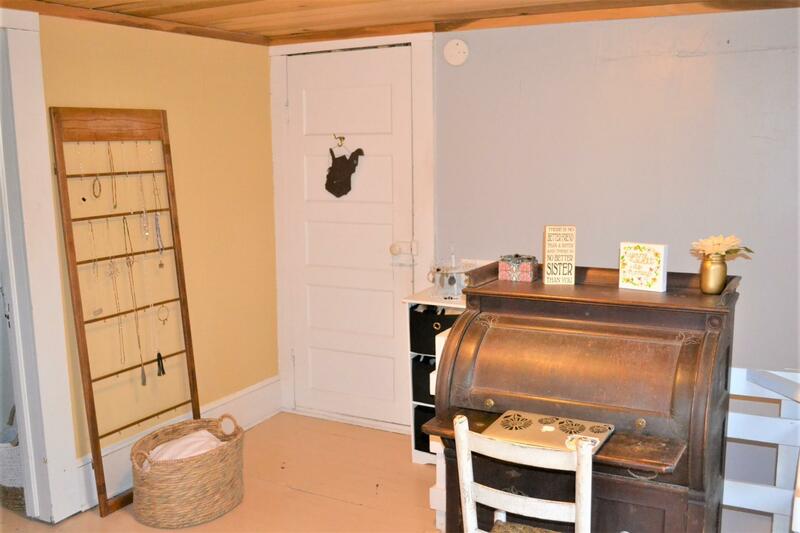 2 storage rooms provide an abundance of workshop/storage space + a easy access floored attic: 4X24. 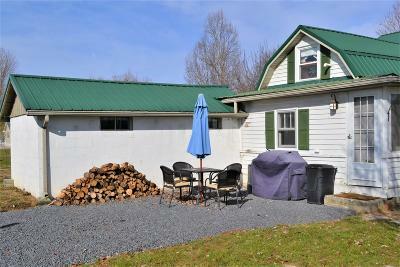 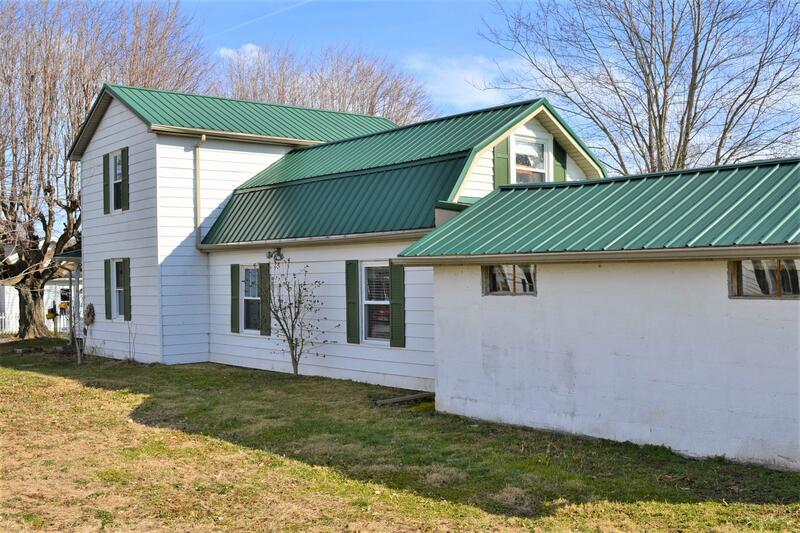 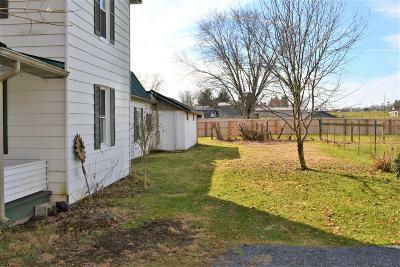 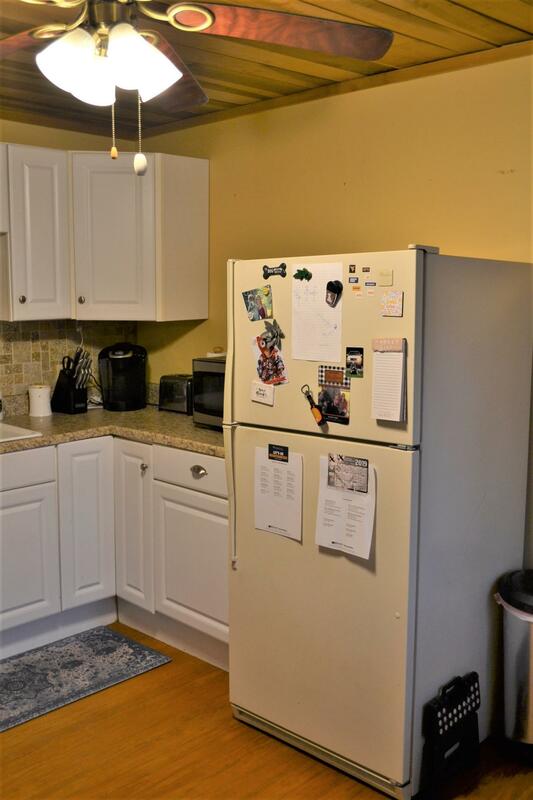 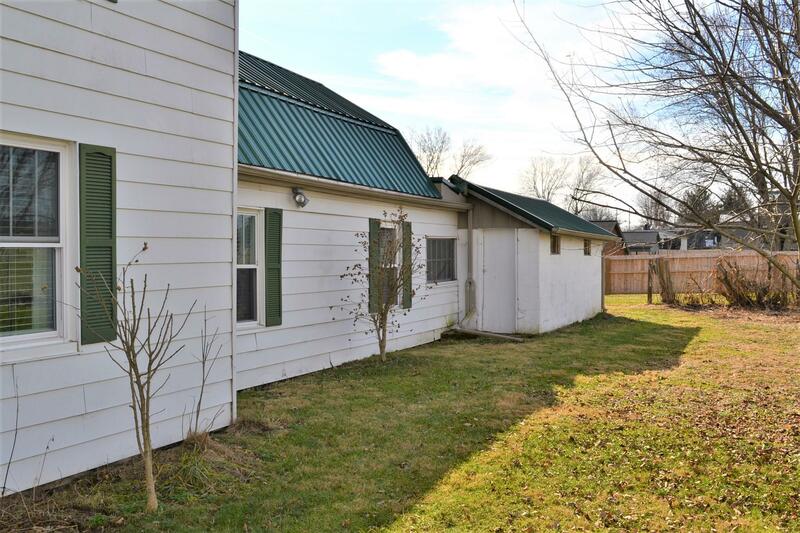 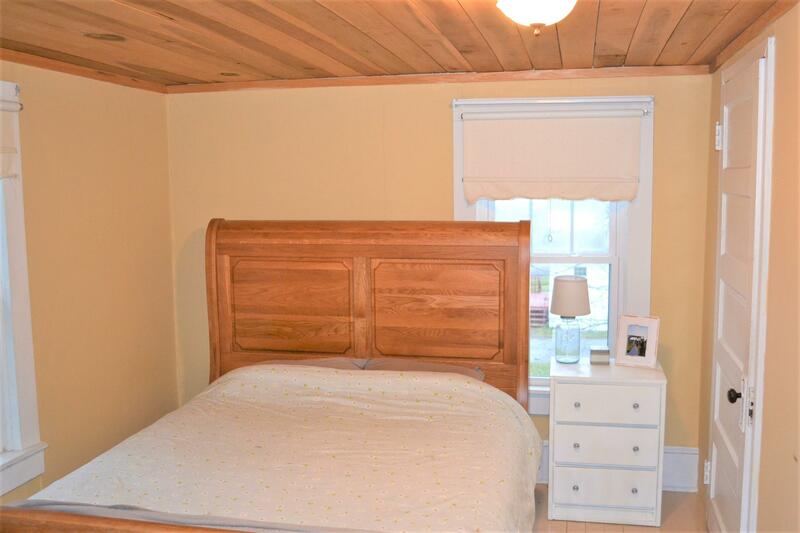 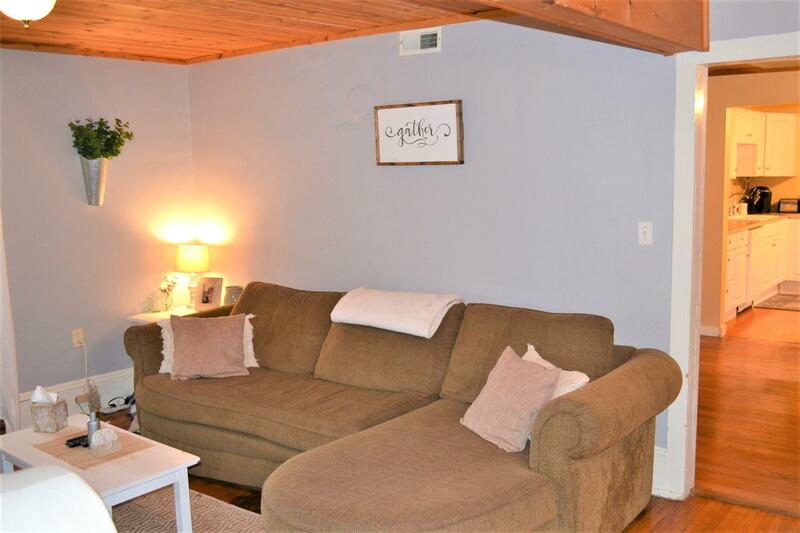 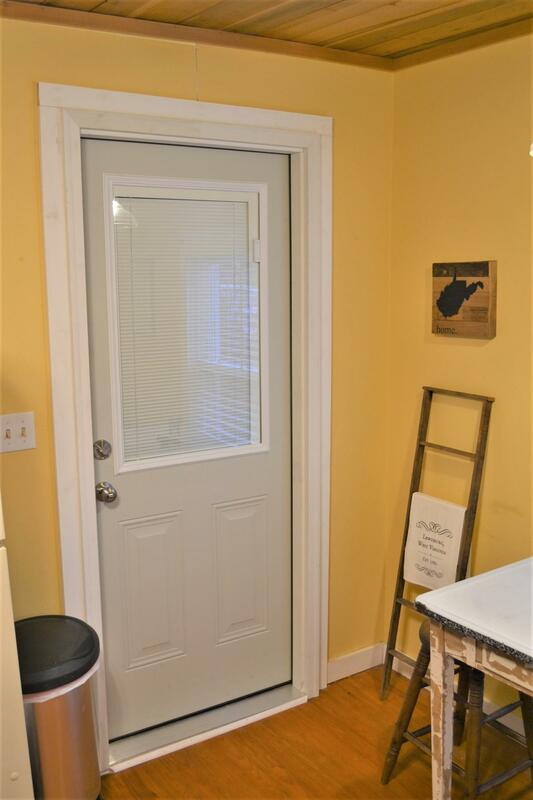 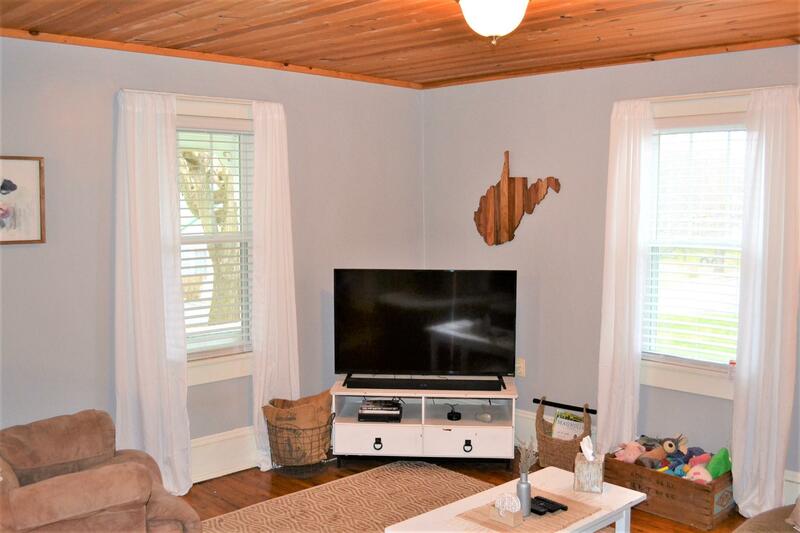 Great location with convenient access to all the area has to offer!